We don’t limit ourselves to just high-end luxury brands. 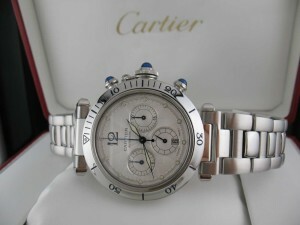 We’re also very happy to purchase Movado, Michele, Oris, Ebel, Bvlgari, Shinola, pocket watches, vintage watches, and more. Located just south of old town Scottsdale on the NW corner of Scottsdale Rd. and Thomas.